PES 2019 data pack 2.0, a reasonably sizeable update to Konami’s football sim, is scheduled to arrive on the PS4, Xbox One, and PC on the 25th October, the publisher has confirmed. Available as a free download, data pack 2.0 expands the game even further with another batch of officially licenced leagues, teams, and stadiums. Updates over 100 player faces and implements a number of useful gameplay tweaks. Okay, so it’s not the Bundesliga – which is once again conspicuous by its absence from this year’s game. 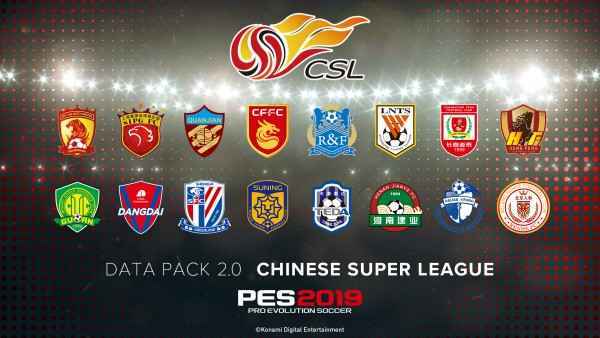 Nevertheless, data pack 2.0 will see the introduction of both the Thai and CFA Super League. Along with the full complement of participating teams and their official logos. In addition, data pack 2.0 brings AS Monaco’s 18,500 all-seater stadium, the Stade Louis II, to both afternoon and night modes. The eFootball Pro Arena – a venue that is set to host various upcoming eSports tournaments, details of which, Konami says, will be revealed shortly. And, lastly, some brand-new, officially licenced footwear from the likes of Nike, Adidas, and Puma. The gameplay updates, meanwhile, focus primarily on AI performance in both attacking and defensive situations. This includes adding more variation in the attacking style of COM opponents and improving goalkeeper AI in 1-on-1 situations. Chip shot accuracy, defensive positioning, and heading in general will also receive some attention in the forthcoming update. 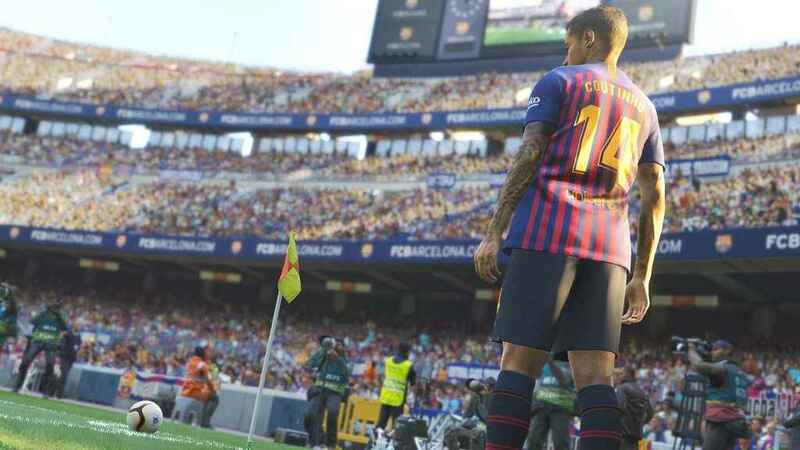 PES 2019 released worldwide on the 30th August 2018 – almost a month before FIFA 19. And though it certainly isn’t perfect, we rather enjoyed our time with this year’s offering.